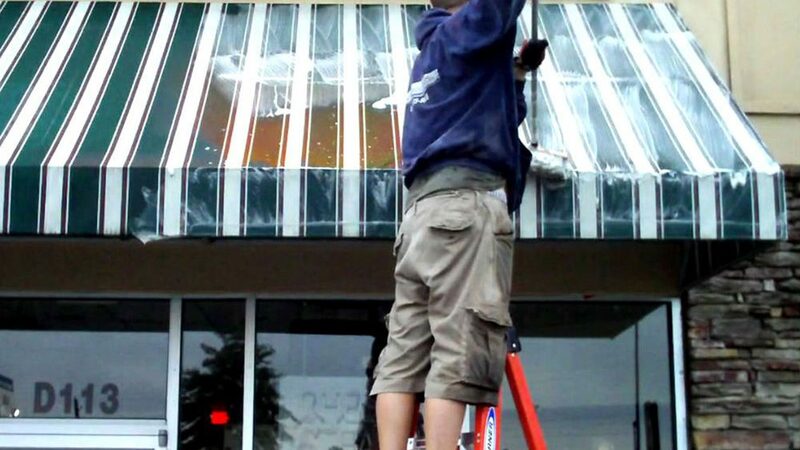 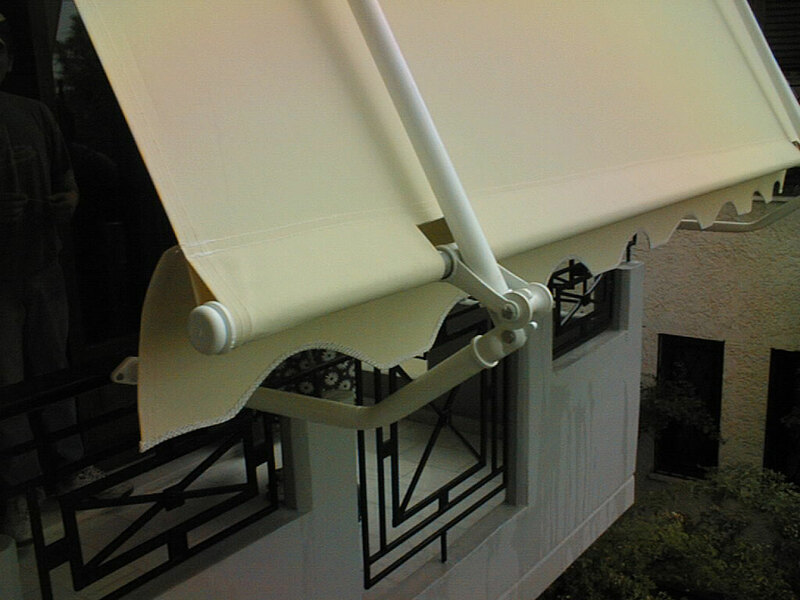 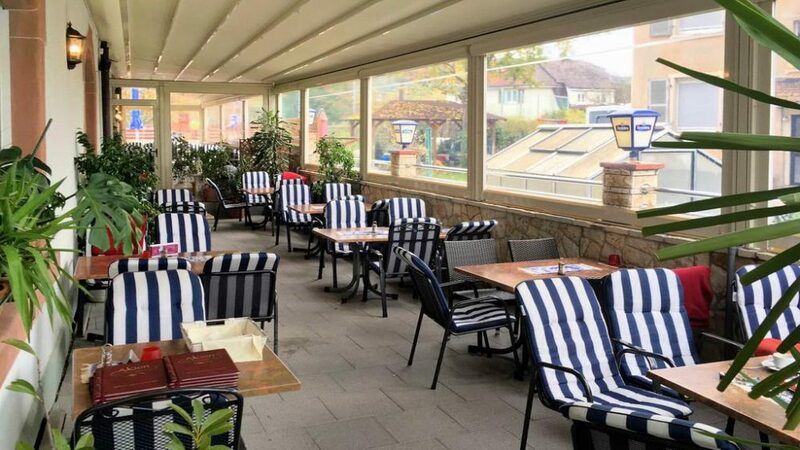 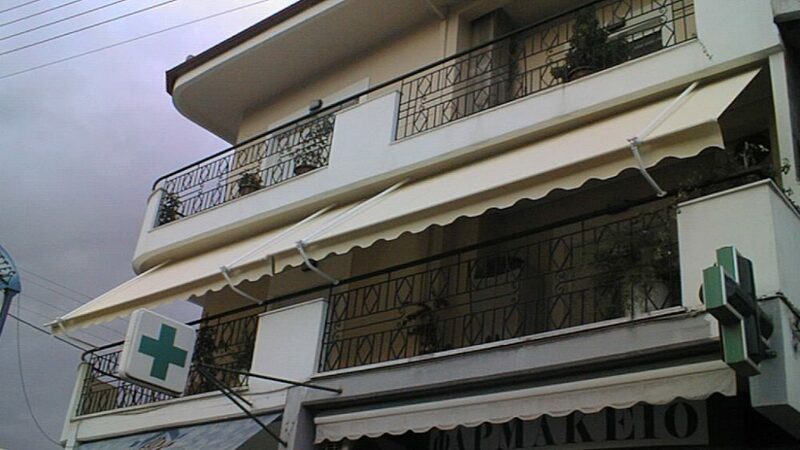 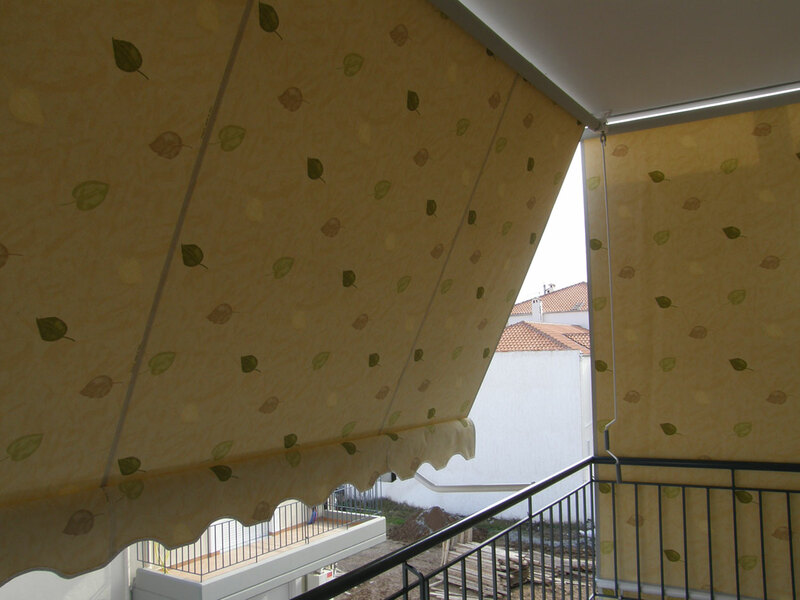 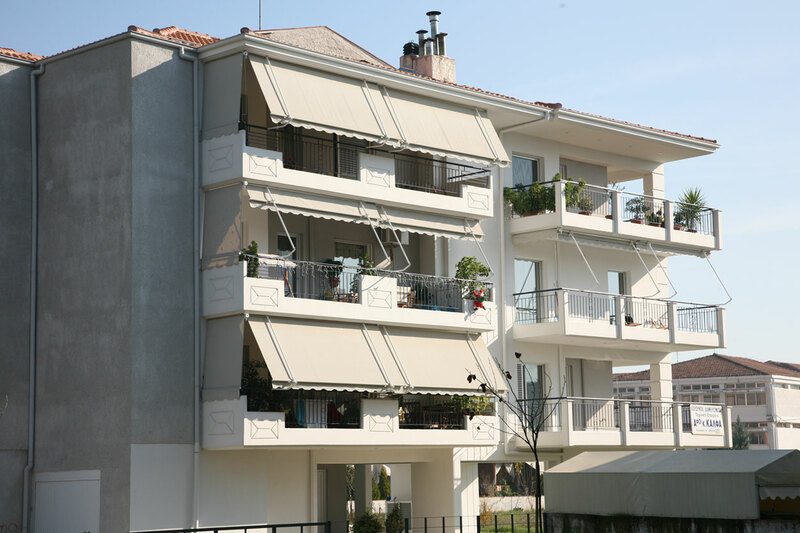 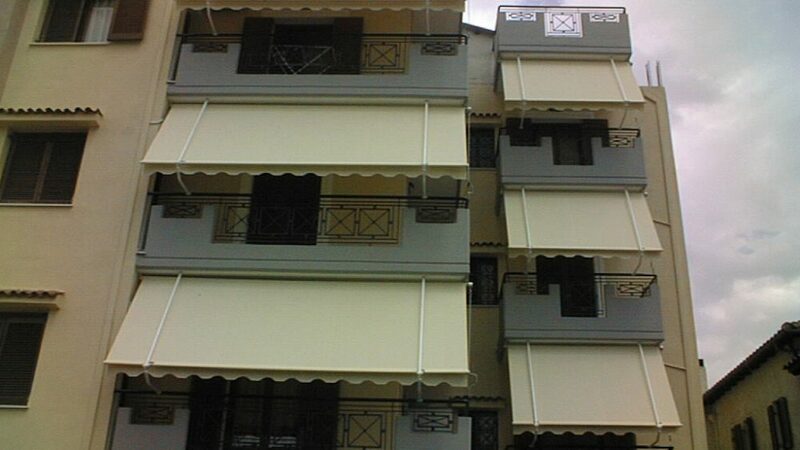 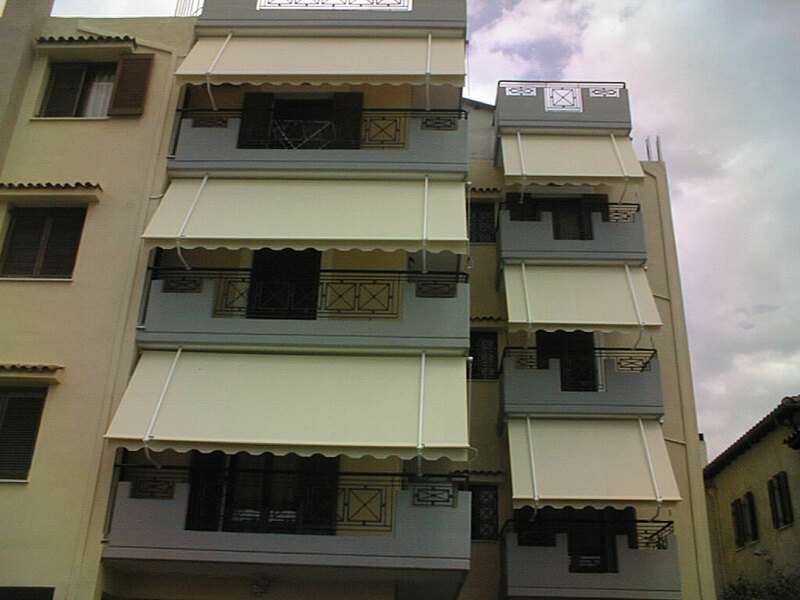 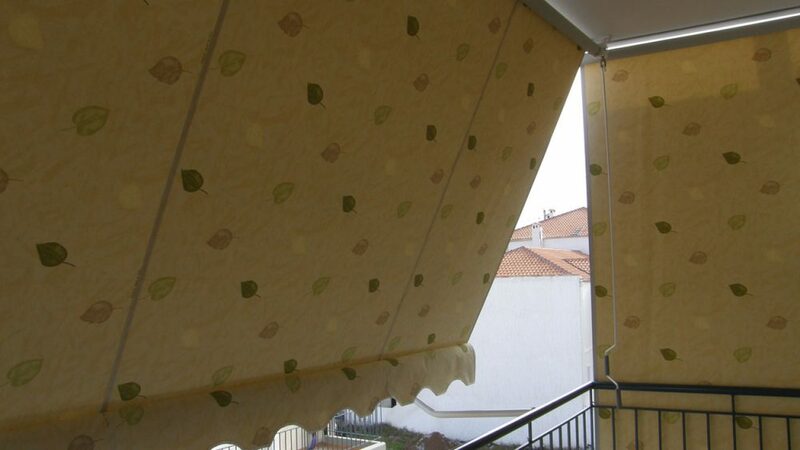 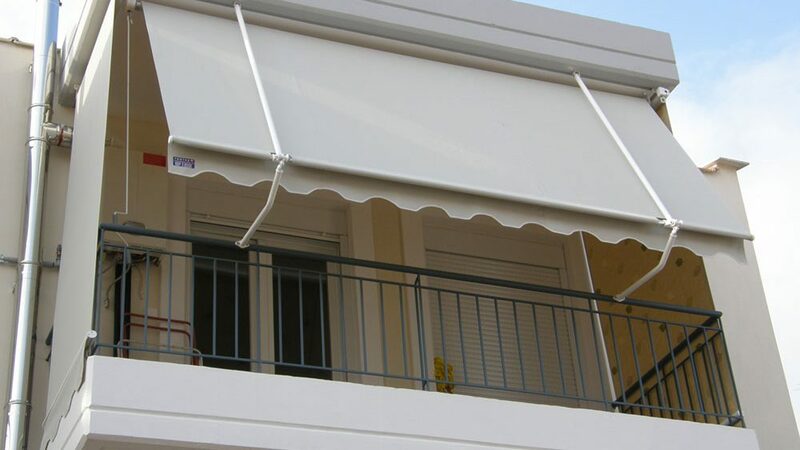 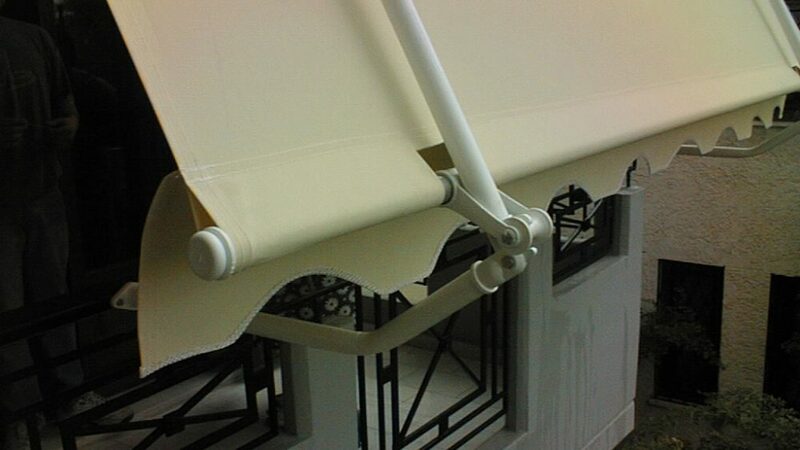 It is the most classic awning construction that offers protection from the sun and the rain. 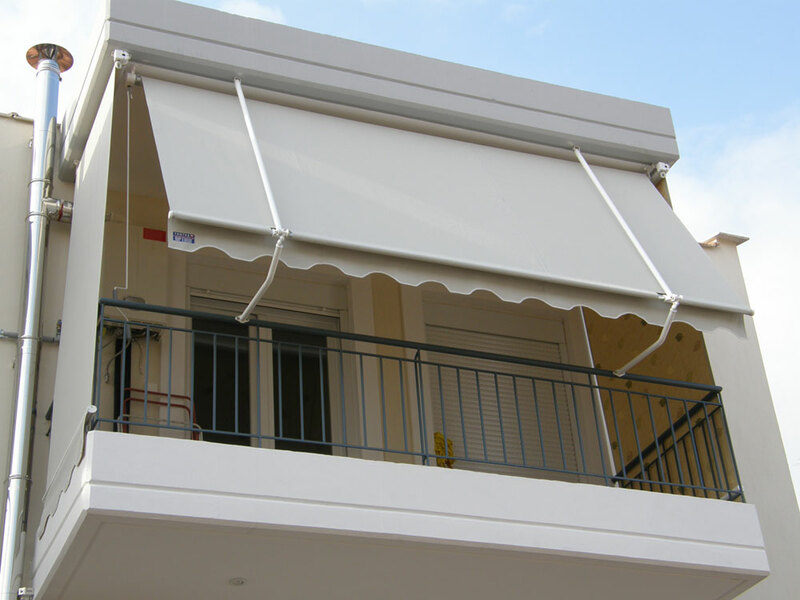 It is the most classic awning construction that offers protection from the sun and the rain. 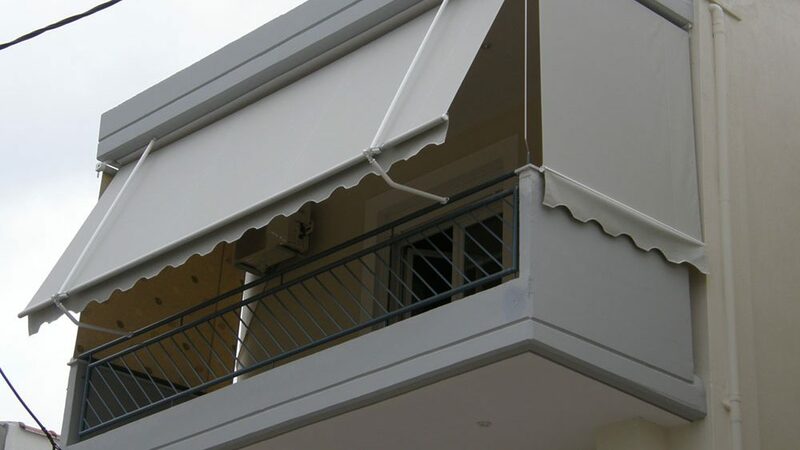 It is a fixed construction with aluminium pipes, electrostatically painted with eco-friendly, white paint, based either on the floor or on balcony railing. 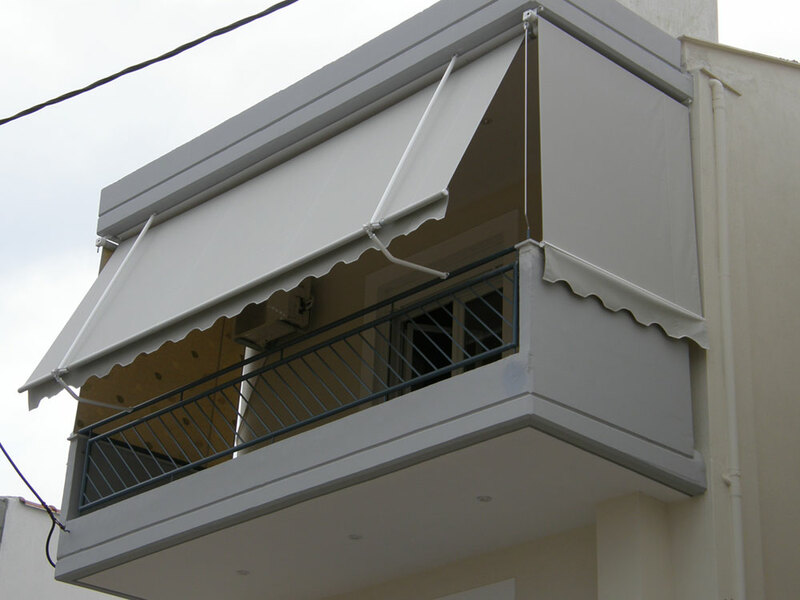 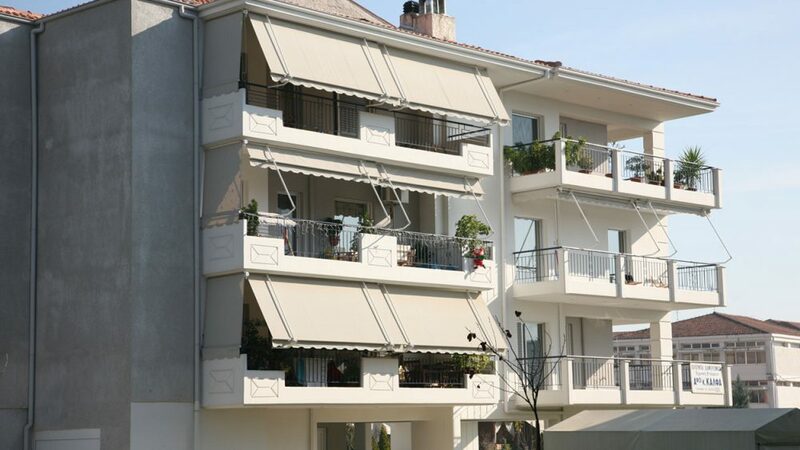 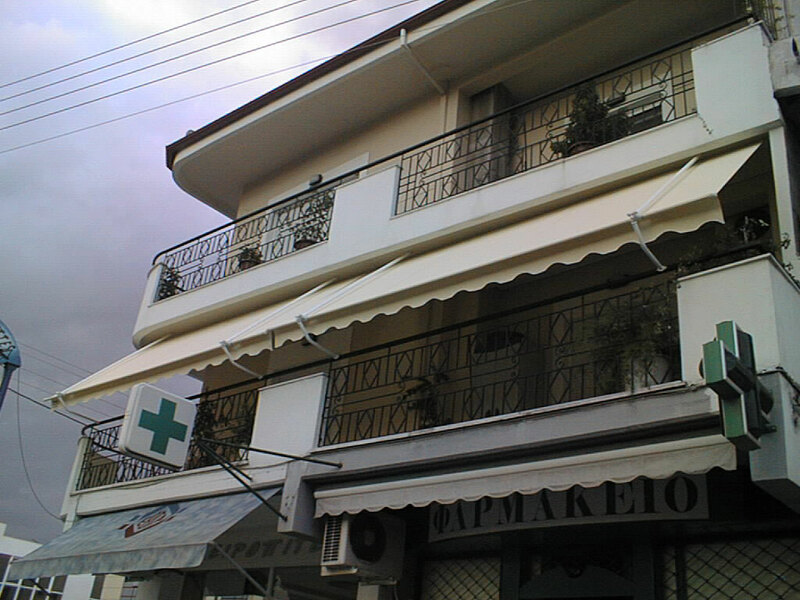 It is the most economical solution for your balcony.